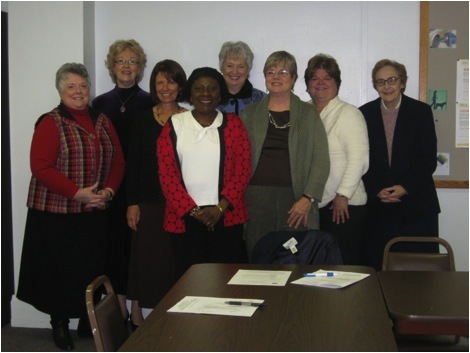 Good Samaritan Committee from First Presbyterian Church in Bradford, PA.
We would like to say a special THANK YOU to the Bradford Community for all they do to support us! Become a partner with us today! Join us on a trip to Cameroon. © 2019 Good Samaritan Services. All Rights Reserved.